I was excited to see the Mirror Metallics collection come out this summer. I didn’t really have any metallics in my collection before this, so I was excited to try them. Good As Gold. 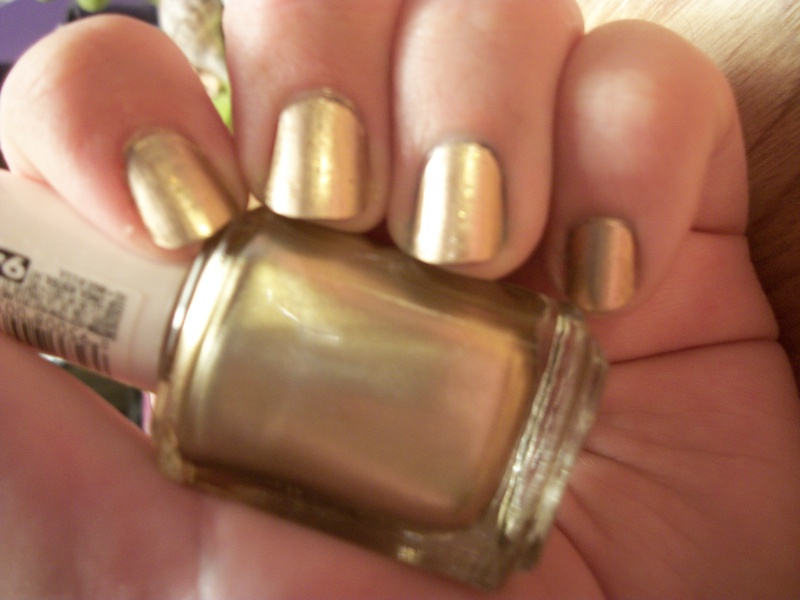 This polish is a standard gold. I had been looking for gold for a couple months, so when this came out, I was pretty excited. No Place Like Chrome. I really like this one. 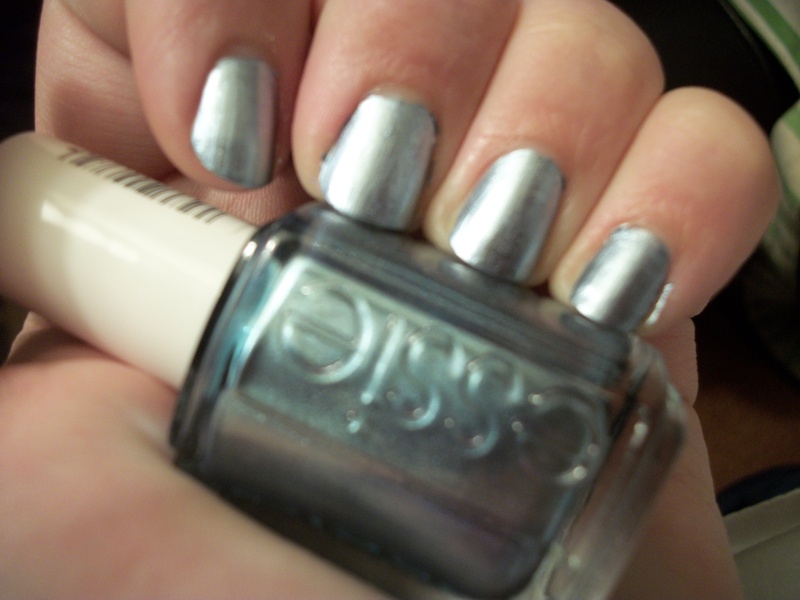 It is super shiny, and it looks amazing with Essie’s Set In Stones over it! Blue Rhapsody. I didn’t think I was going to like this one as much as I do. 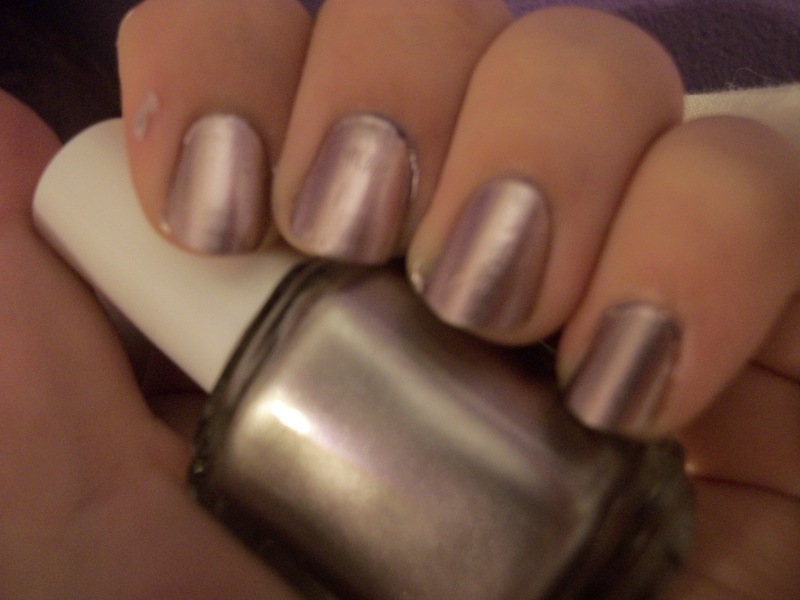 It is a very icy color, and I really like that. Penny Talk. I really like this color. It is the most subtle of all the colors. I can’t tell the difference between copper and rose gold, but I really like it! Nothing Else Metals. I am the most disappointed with this one. I love purple, so I was so excited, but you really can’t tell that it is purple. All of these are opaque in one coat, which I love. They dry quickly, which is also a plus. They can, however, be a little streaky, but if you work with it a little bit, it looks better. Another drawback I noticed is that if you have cracks on your nails (like when they layers separate on the tips, unless that only happens to me) it sticks to it and chips. So before you apply these, make sure your nails are smooth. Overall, I really like this collection, and I know I’ll wear them a ton in the future because they are so quick and pretty! 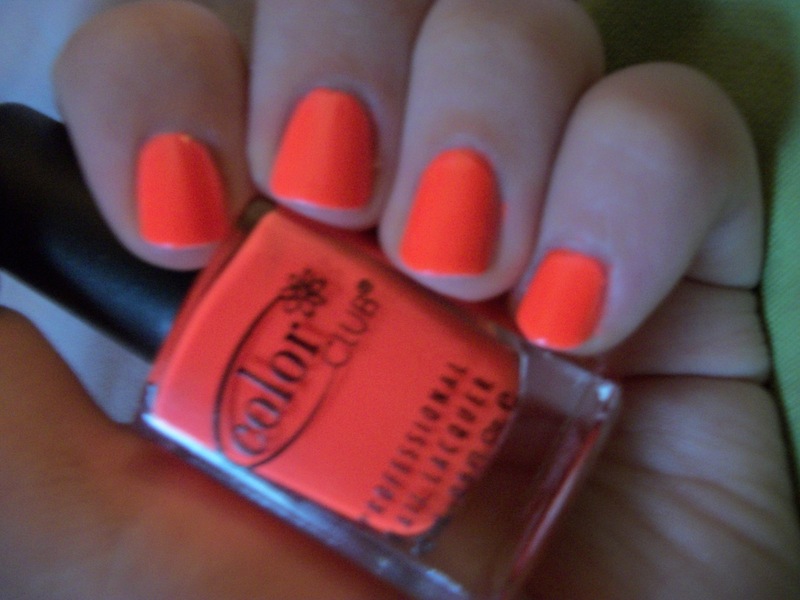 This color is so bright, and when I saw it, I NEEDED to have it. 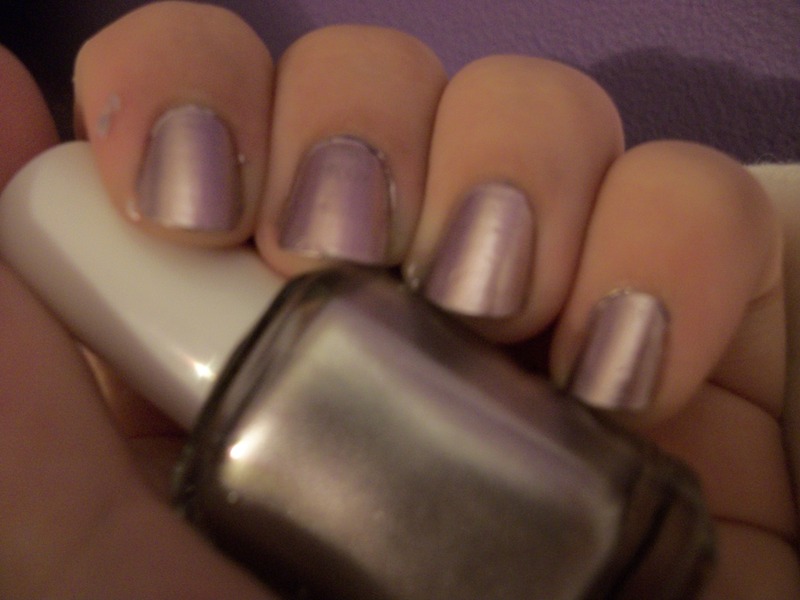 I used two coats of white under it, and then one coat of the color. It dried quickly, and the formula is nice. I haven’t been able to stop looking at my nails since I put this on! And I love the name! Plus, it makes me look tan! 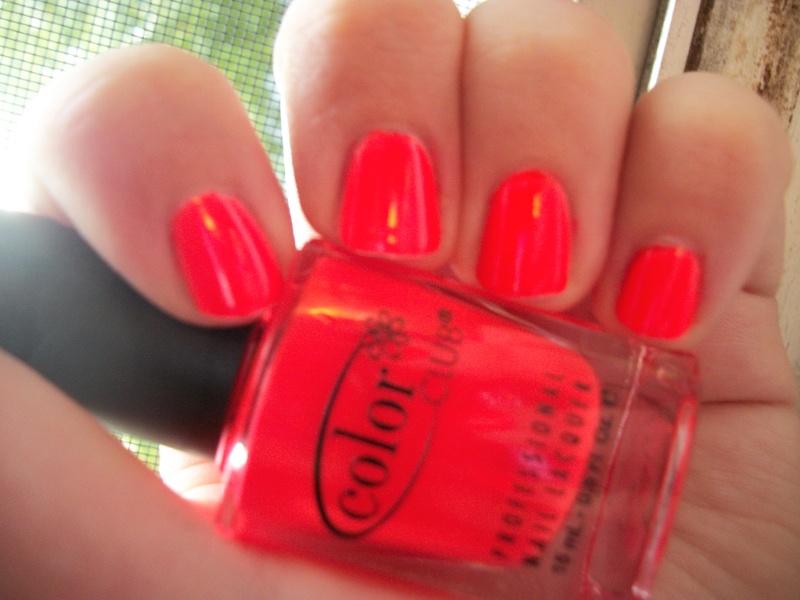 This color is part of Birchbox’s custom collection revolving around social media. I got Tweet Me in my Birchbox, but I had two dupes (or at least close enough that I was disappointed) for it already. I got this one because it gave the whole order free shipping, which actually defeats the purpose. 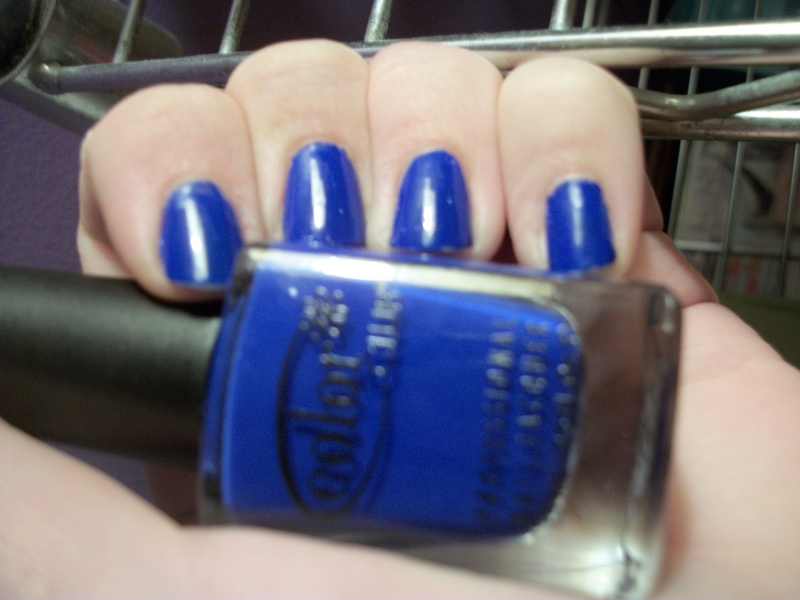 Anyway, this color is a bright cobalt blue and it is opaque in one coat. I was really surprised how opaque this was! That being said, it was a fairly thick coat, but still. I like this polish a lot more than I thought I would! One coaters are always my favorite because I’m in a rush, it’s easy. I doesn’t dry particularly fast, but it doesn’t take forever. Out of all the Mirror Metallics colors, this one disappointed me the most. You couldn’t tell that it was purple on first glance. The blue one looked blue, the gold looked gold, ect. 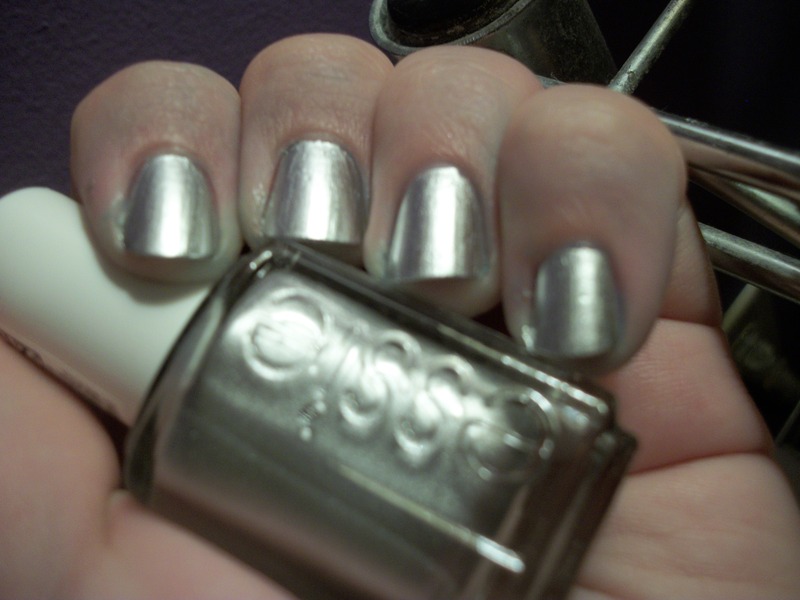 but this one looked silver. 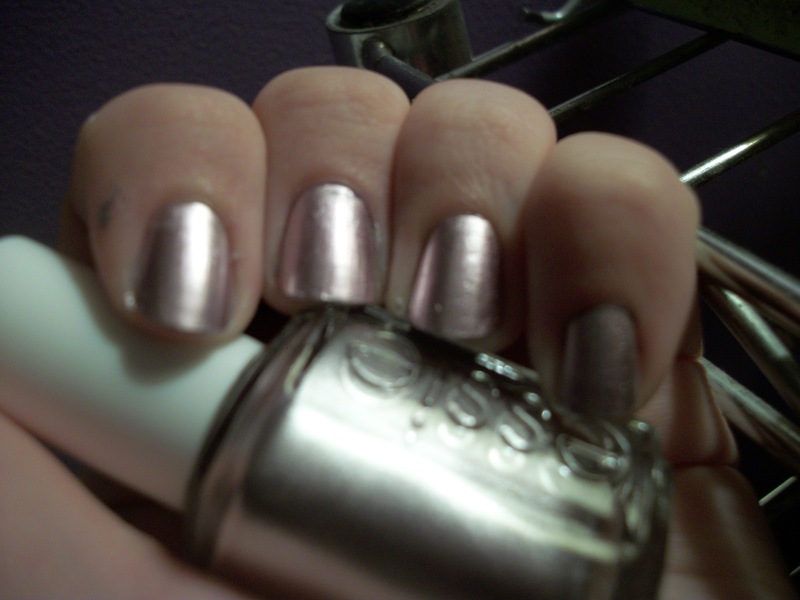 I was still opaque in one coat and dries quickly, which is one of my favorite things about this polish. You can use it for a base for glitters, and I’d like to see how a jelly looks over this and some glitter. Sorry my pictures have been so bad lately! I really need to actually take the time to photograph them well. Anyway, this color is a greeny-teal base with blue glitter. This is three coats. It dried kind of slowly, hence the nick on my middle finger. 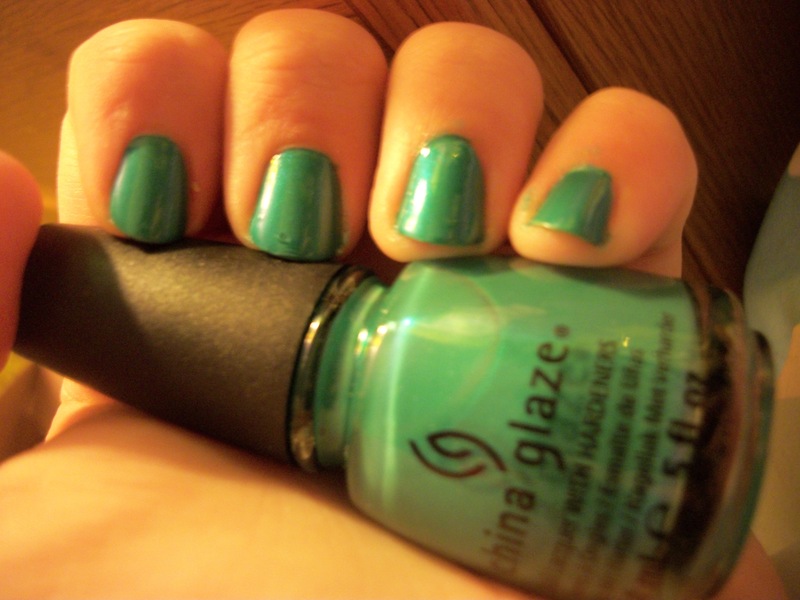 I really like the color though, because I don’t really have any other teals in my collection. I was SO excited when I saw that Birchbox was selling this. I had a $10 credit, as well as a coupon, so I HAD to get it. 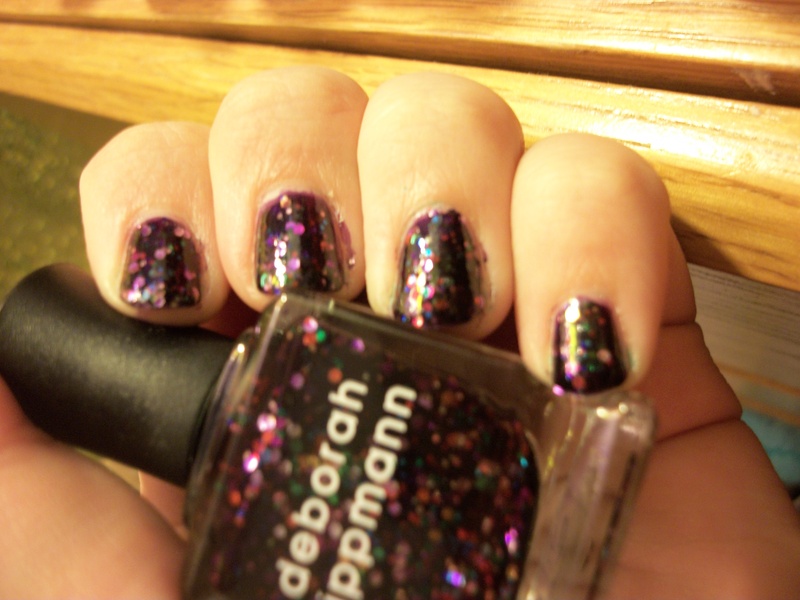 When I opened the box, I honestly freaked out, because this polish is absolutely gorgeous. I don’t even know how to describe this. Me in a bottle, maybe? Two coats and it’s opaque and dries quickly. My only complaint is that the glitter does clump on the brush a little, but it is so worth it. I have never gotten so many compliments on my nails. I can’t say enough good things! 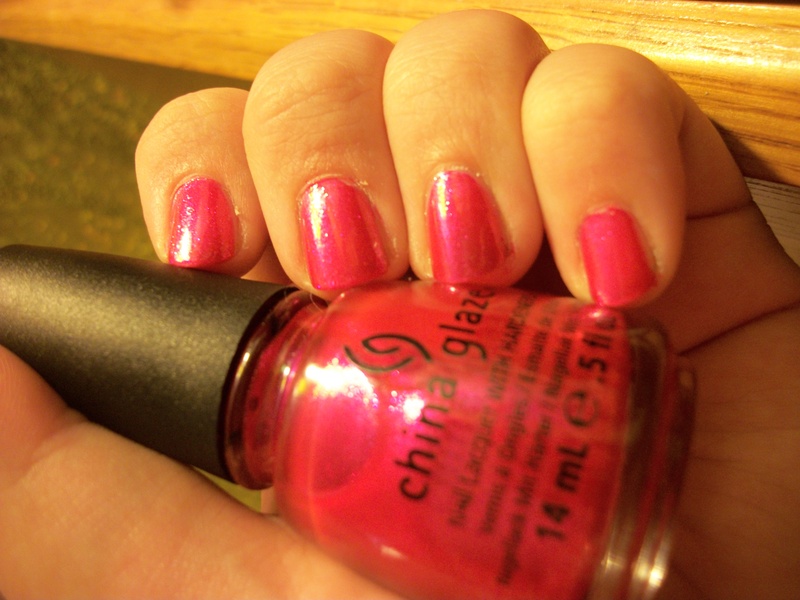 This polish is bright pink with pink microglitter and a blue shimmer. I honestly got this color because I love the name. Any LOST fans will get (I hope), but I do like the color as well. I don’t have too many pinks in my collection, because I don’t reach for it very often. I’m wearing two coats in this picture, thought another would have cover the nail line, and it dries normally.